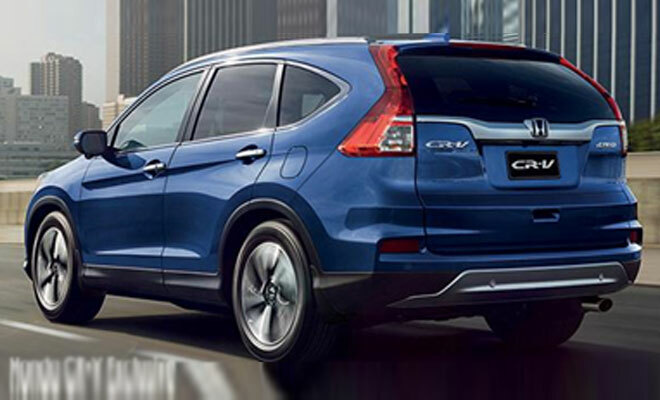 The CR-V has been a resounding success in the crossover market over the past few years. In the USA the CR-V is the top selling crossover and voted best crossover by U.S News and World Reports- Best Cars in 2016 and in recent times was voted the most reliable SUV in the UK. The CR-V clearly has nothing to prove, although Honda do not rest on their laurels. The 2017 Honda CR-V is set to better its predecessor, with a little more room a new engine and all new styling. The styling could go one of two ways, either that of the Honda Pilot (not available in South Africa) for a more family oriented crossover design, or it could be influenced by the sportier edgy and highly successful New Honda HR-V. Either way expect a longer wheelbase, adding more legroom. The engine will likely be a 1.5 litre turbocharged 4-cylinder engine, with around 130 kW and 245Nm brake power, similar to the engine found on the latest top of the range 2016 Honda Civic. Currently the top of the range CR-V offers a 2.4 litre naturally aspirated 4-cylinder engine, which at 140 kW and 220Nm brake power offers more in the way of power. There is a lot to look forward on the 2017 model. But what of the current model? Well, the 2016 Honda CR-V does everything a compact crossover should and in many eyes is still a class leader. No rival occupies the space better. The cabin is roomy with terrific road visibility. There is plenty of room for passengers. Acceleration may well be improved upon in the newer model, but fuel economy is among the best. The ride and handling is brilliant and the CR-V is composed and balanced. The Honda CR-V is already the complete package. 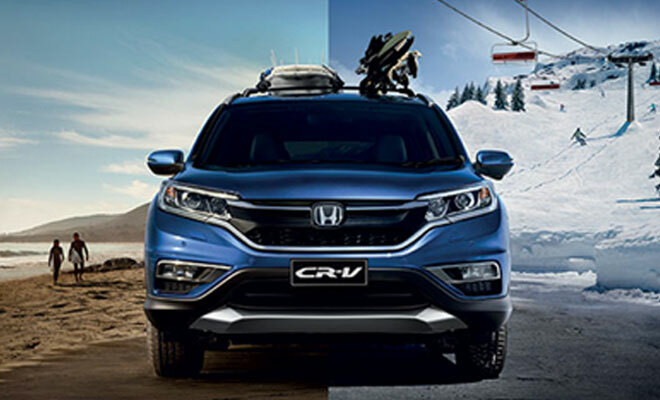 To test drive the CR-V visit Honda Amanzimtoti. Our friendly staff will assist you with all your needs and ensure you leave a proud member of the Honda family.